The Quail is one of those events where you wake up at the crack of dawn to stand around, drink in hand, schmoozing with some of the world’s most fascinating (and eclectic) characters. It typically takes place on the Friday before Pebble Beach’s Sunday, and it remains one of the year’s greatest events. Why? Well, for one: Hog Island brings unlimited oysters. For two: There’s a freaking caviar tent. For three: You’re surrounded by the world’s rarest cars. 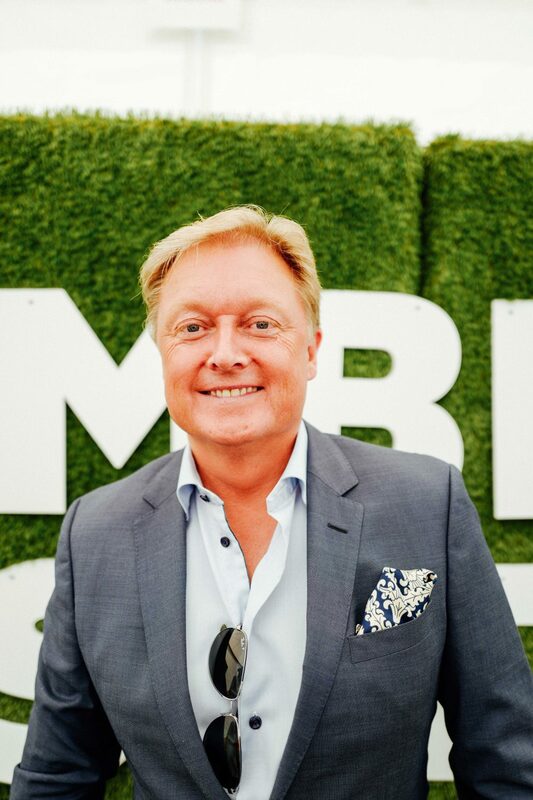 And for four: you can just walk up to guys like Henrik Fisker and have a chat. 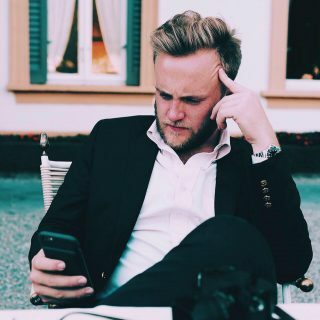 I was hosting a casual cocktail panel discussion with him and our friend Hannah Elliott from Bloomberg, and naturally my conversation with him immediately veered towards the origin story of the BMW Z8. 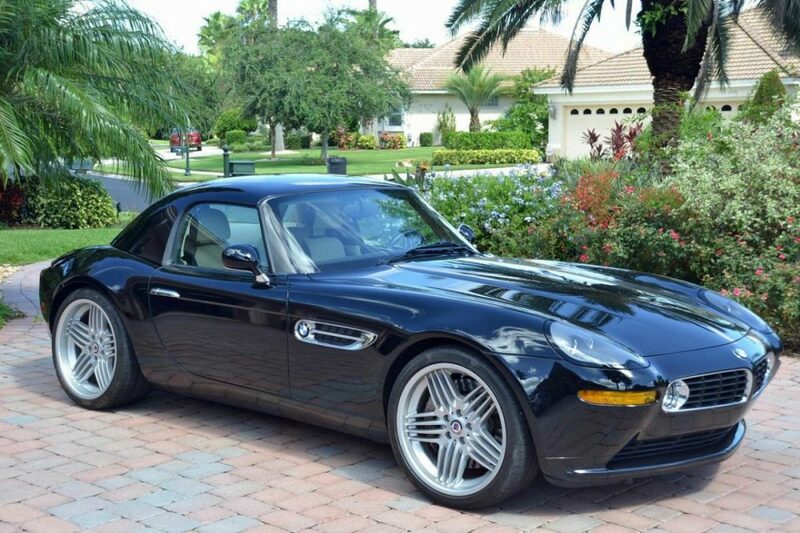 Ted Gushue: Tell me the origin story of the BMW Z8. So I remember the Design Chief came back and said, “Would anybody like to take a stab at this?” You know, do a model on what the 507 could look like today. Similar to how a Porsche 911 evolved over time, how would the 507 look if we produced it today? TG: Did you have a personal history with the 507? 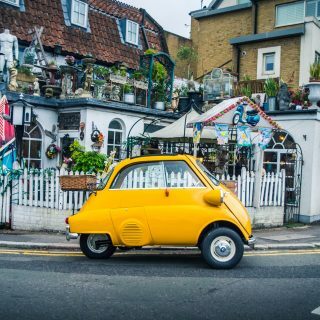 HF: No, not other than the fact that Elvis Presley had driven it when he was in Germany. So I start working on this project, and instead of making the car kinda look like a 507, I decided to make something entirely new that still had heritage to that original model. It was summertime, and everyone was on vacation and I volunteered to stay behind and model it as a “no promises” design exercise. I became intensely passionate about this project as it felt like I was designing using the ultimate BMW DNA as my starting point. It was such a pure project, I only had five engineers working with me, it wasn’t even officially a project, so we had absolutely no restraints. That’s why the design could be so pure, because it didn’t go through the traditional channels. When we showed it to the board they immediately green lit it without really knowing how we were going to make it. TG: The car was obviously based on no previously existing platform, correct? HF: No pre-existing platform whatsoever. We had to create a whole new platform, which was very exciting as that gave me an opportunity to keep the proportions of the car. 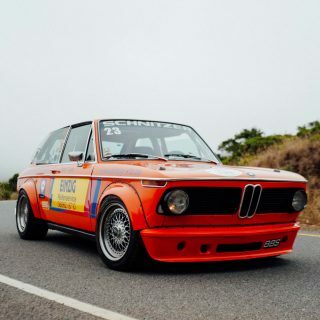 It just decided that this was going to be the ultimate BMW at the time. It was also BMW’s first entry into the $100k+ market segment. 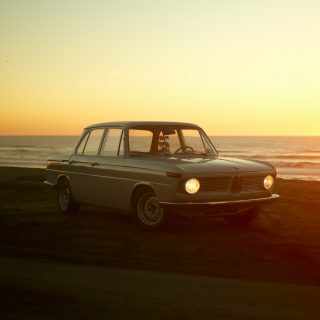 BMW knew that if we entered that market segment it would have to be just such an amazingly built vehicle, and that was what we did. TG: When was the decision made to put it in a Bond Film? 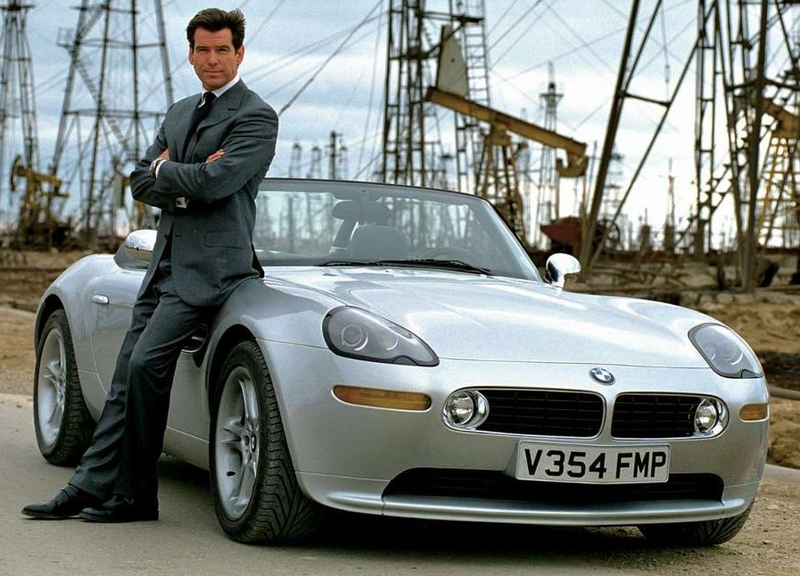 HF: Well, the deal was BMW had a three car deal with the Bond franchise. The first car was a BMW Z3, then the 750iL, and so what happened was the producers of the Bond franchise were in Munich at our headquarters, and they saw the Z8 project over in the corner, going through modeling. Essentially after they saw it they wouldn’t accept any other car in the film, so what happened was the car wasn’t even remotely finished for filming, so we had to quickly create some fiberglass bodied Z8s for shooting. I remember going to the premier and being so excited, I hadn’t seen the script mind you, and I just couldn’t wait to see Bond racing around in the car I had designed. Until, of course, you got to the scene when the car gets cut in half. I wanted to run out of the theater in tears, it was really shocking to see that car cut in half at the time because I had poured so much of myself into it. TG: Were you involved at all with the technology they put in the car? HF: The prop designers for the Bond film did ask where I naturally thought that some things could go, but at the end of the day that was their decision. These things all get developed by the prop designers. 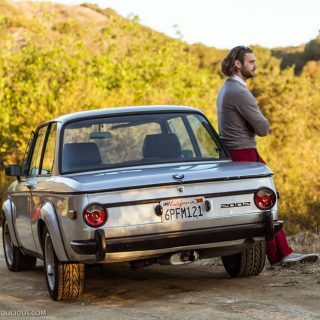 One thing that is interesting is that they couldn’t get a drivable version of the car in time, so every scene where you see him in the car and it’s not really moving, that’s a fiberglass car, and every scene that you see him driving in it was shot well after the majority of production of the film had stopped. We hadn’t even developed the steering wheel design fully yet, so when you see into the cockpit he’s crossing his hands right over left to hide the steering wheel. TG: When did you first get to drive it? 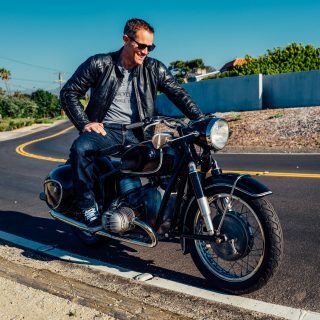 HF: I was able to drive some of the early production prototypes, but it wasn’t until I had moved to southern California to head up BMW’s Design Studio out here when I got a call from our PR director at the time. 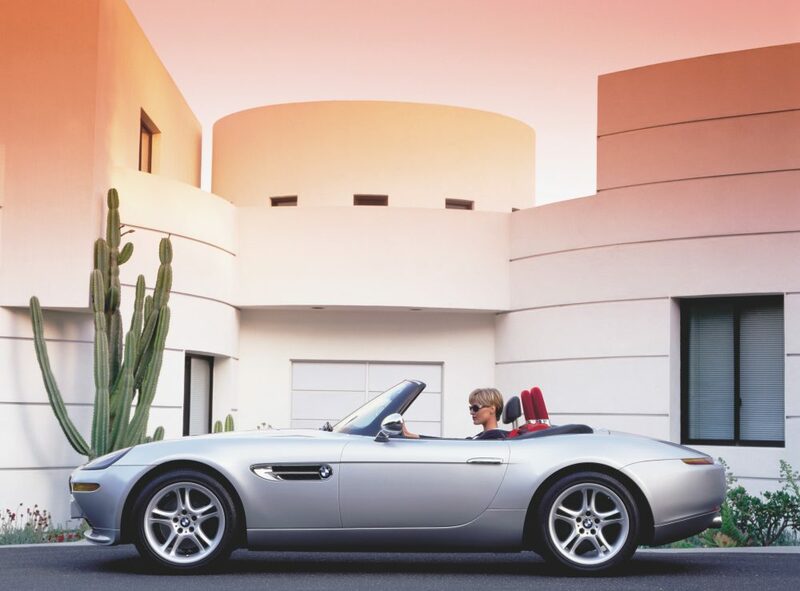 She organized for me to receive a Z8 to drive around Southern California as a bit of a marketing stunt. There’s nothing better for a new car’s publicity than to drive it all around Los Angeles. TG: Do you own one today? 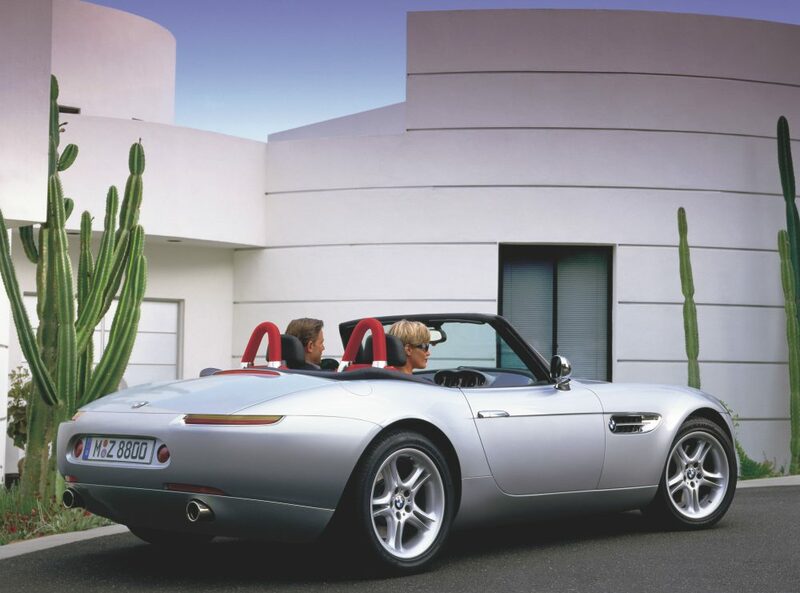 HF: You know, I had the opportunity to buy one as I was leaving BMW, they would sell me one at a discount as a nice gesture, and it felt wrong to show up to Aston Martin driving the Z8, a car which would have competed to a degree with the cars we would be designing there. Now, that being said, I am actively searching for one, a prime example in that dark grey. They’re very hard to find as it turns out. The original car that was presented had 19’’ wheels, and then sold with 18” to accommodate snow chains and stuff, but originally it was 19”. 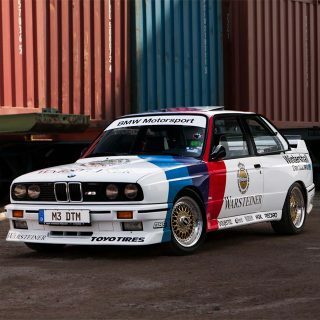 I believe the Alpina version has 20” rims, and it looks perfect. I remember when this was first exhibited at a show and thought it was just fantastic. Never really saw many, come to think of it, after that. 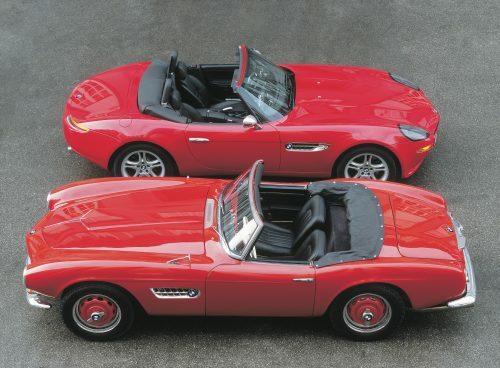 The Z8 wasn’t all that well received when it came out, something that I never really understood. Maybe it’s no fun to drive, I don’t know, but to me this still is one of the best looking convertibles I’ve seen and certainly the prettiest BMW for ages. Wouldn’t mind a black Z8 Alpina myself. Well, mine has 120,000 miles on it, and they weren’t all that horrible!